I have been depriving myself from consuming red meat and rice for 5 days and I was already feeling sick. 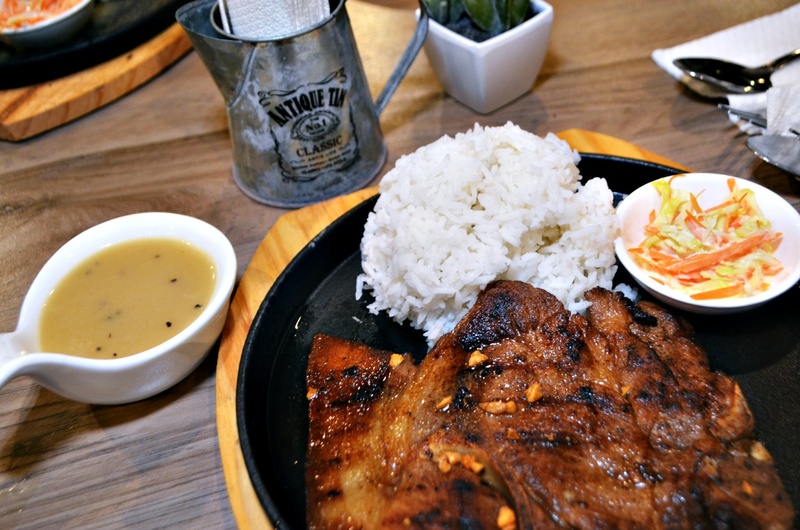 I was craving for BBQ, Steaks, and this might be weird, but I was also craving for a good old bowl of gravy. I just couldn’t wait for cheat day to come. 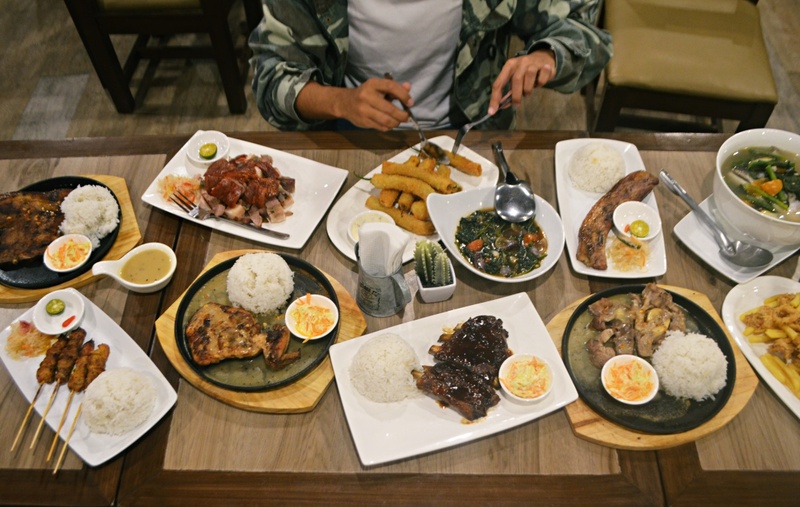 Haha Thankfully, I found a new Restaurant that could satisfy my cravings. Come cheat day, I promised to reward myself by eating what I want. 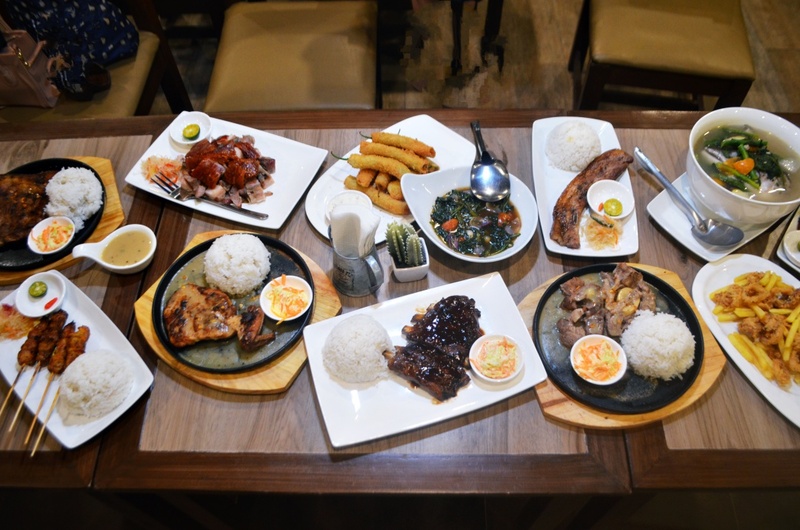 The Sheriff’s Grill, is the newest food destination in the island of Mactan. 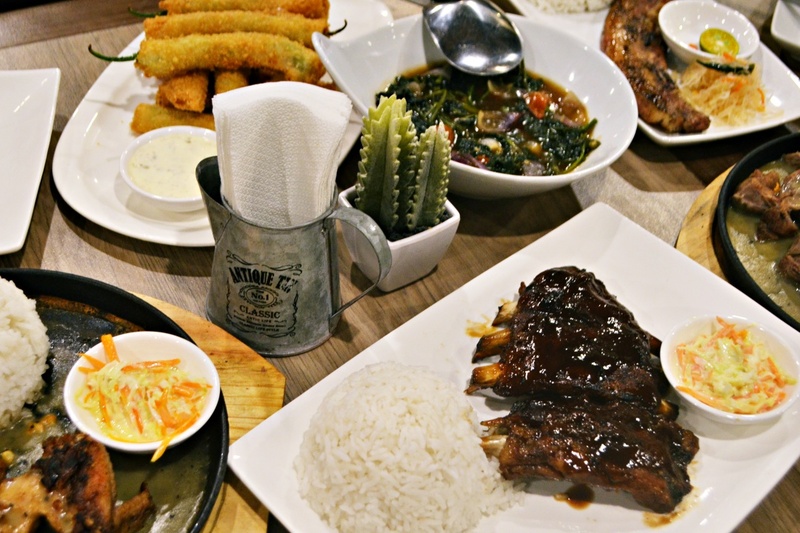 True to its concept, the restaurant feels like the wild, wild west - Cowboys and Cowgirls waiting tables and of course the smell of Southern BBQ, Ribs, and Sizzlers. 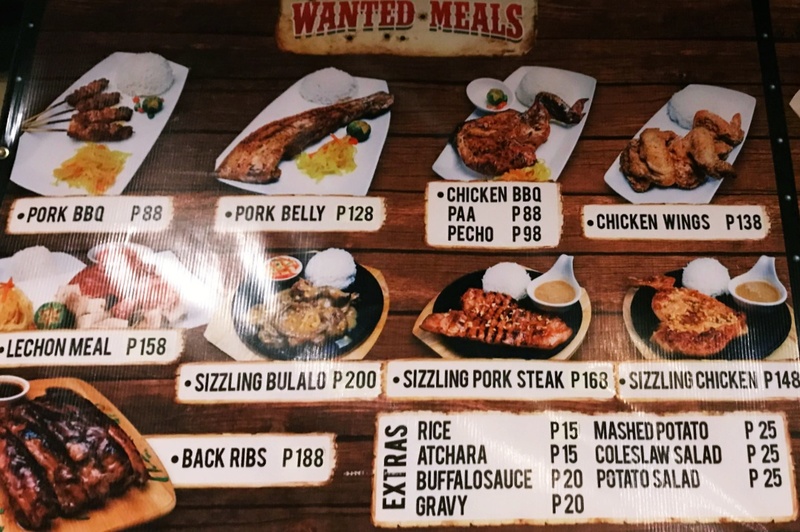 Since I was on a hunt to satisfy my cravings, I grabbed the chance to visit this saloon inspired resto along P. Rodriguez St. Canjulao, Lapu-Lapu City. 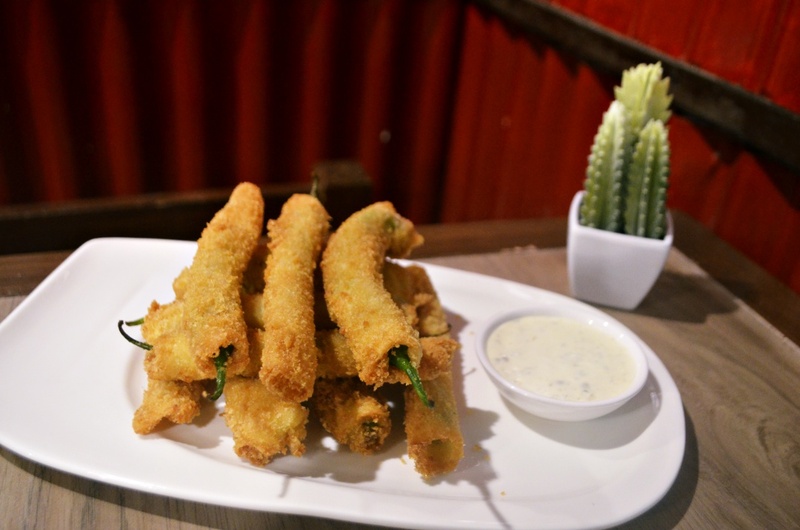 This homegrown restaurant is a baby to the food industry. 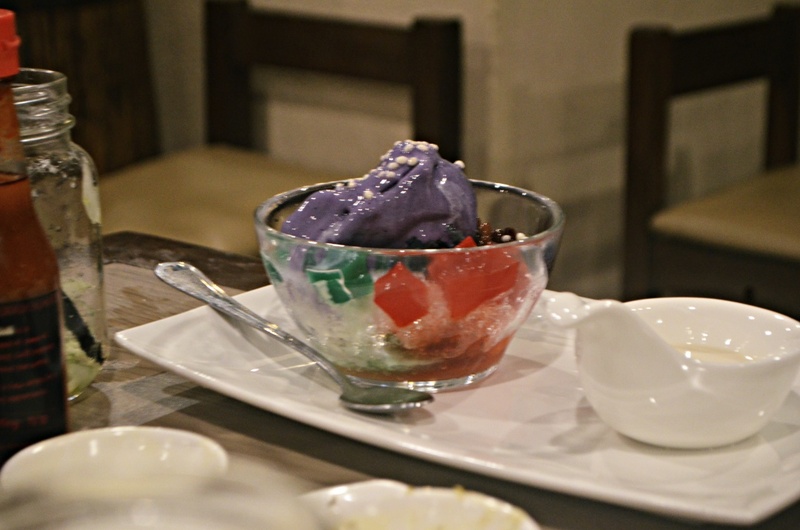 But I tell you, the flavors of the foods they serve are worth the visit. Or should I say are worth coming back for more. 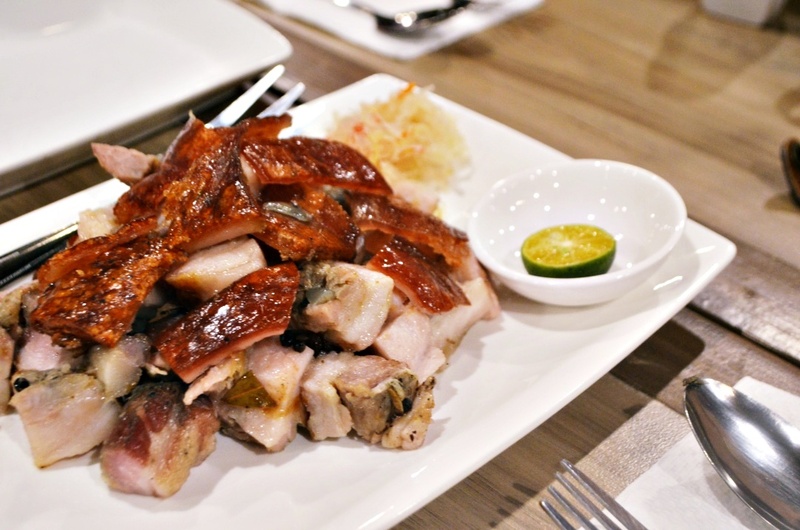 The surprise for me was the lechon baboy. 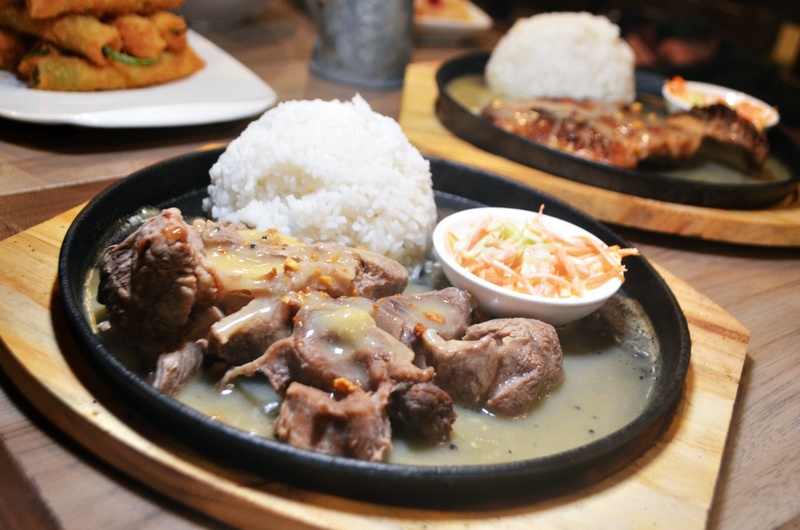 Yes, there are a lot of restaurants that serve every Cebuano's favorite pork dish. 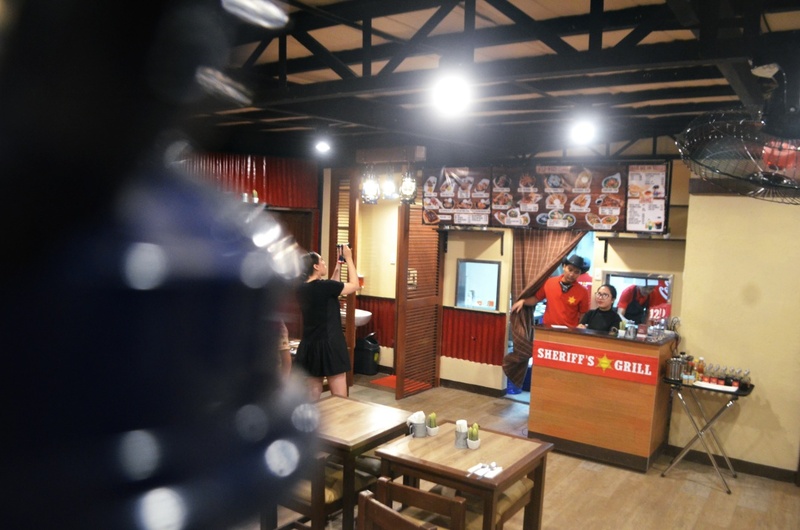 But Sheriff's Grill is definitely at par to those well known Cebu lechon houses. The skin was so crisp and the meat was so tender. 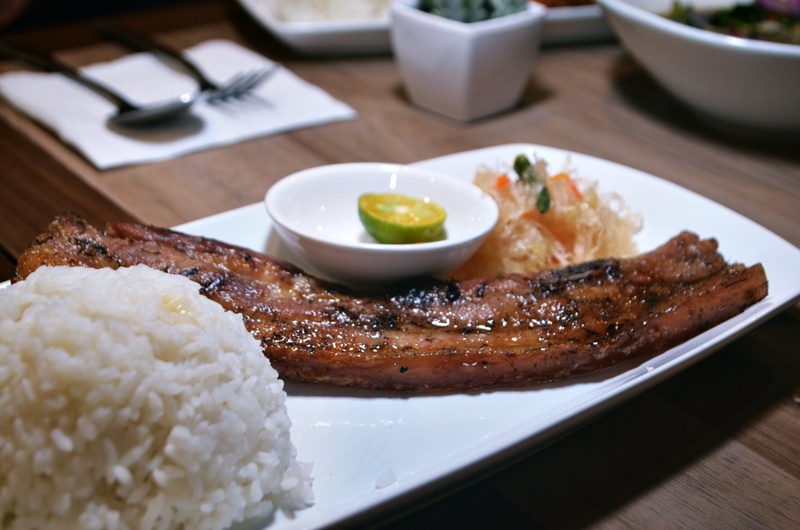 Another standout dish was the Sinigang Salmon Head. 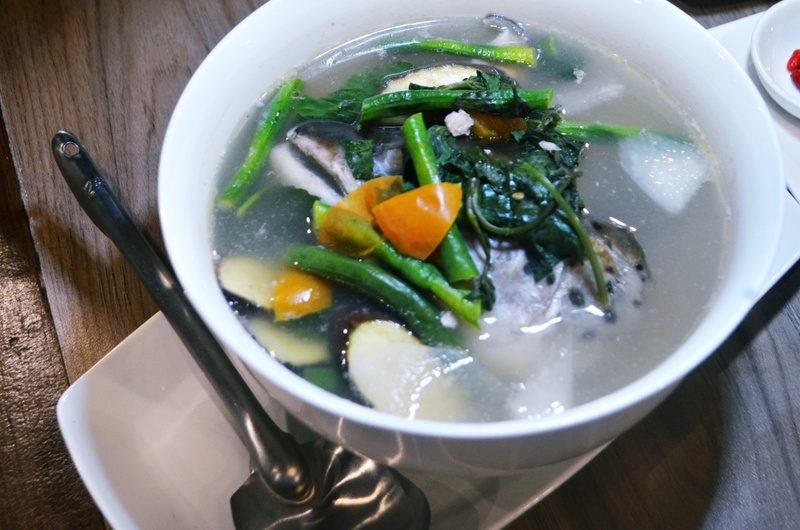 The broth was made to perfection and the Salmon head was light and flavorful. The sizzlers they served were also mouthwatering. 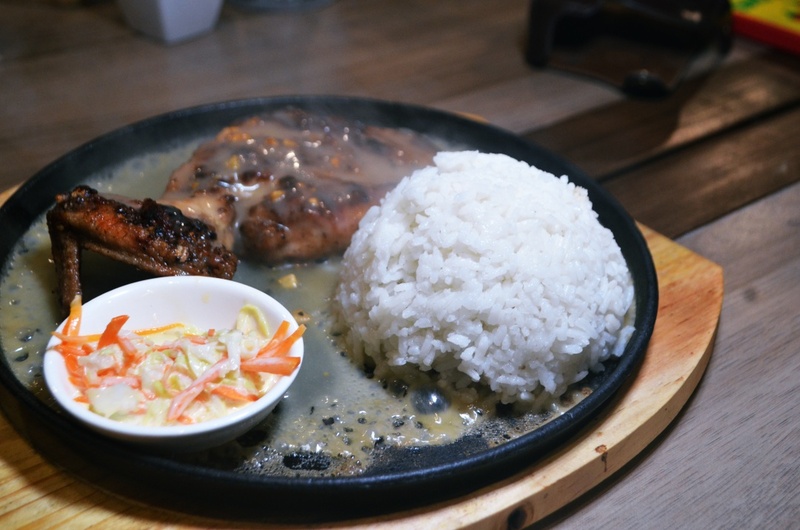 Earlier I said I was weirdly craving for gravy, lo' and behold, the gravy of the sizzlers was an answered prayer. It was silky and smooth. I think I consumed more gravy than anyone else in that resto that night. 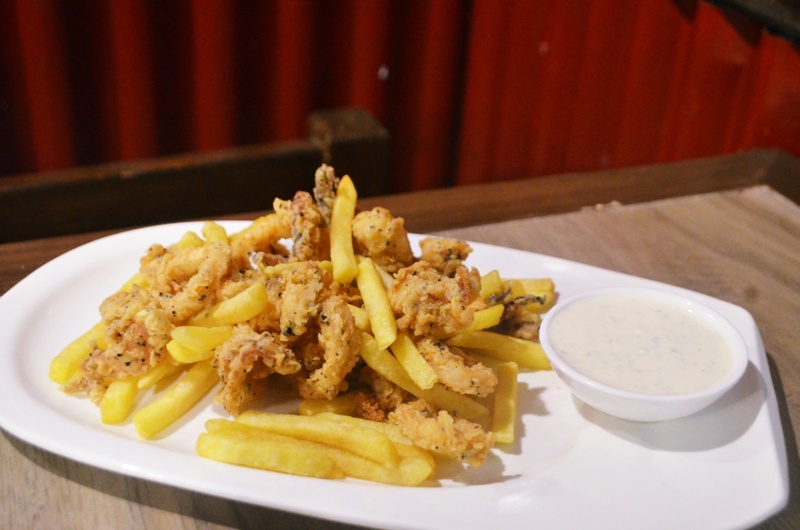 The calamares was everybody's favorite that night. The batter wasn't too thick which was already a plus aside from it was seasoned to perfection. And of course the Dynamite was also a hit! 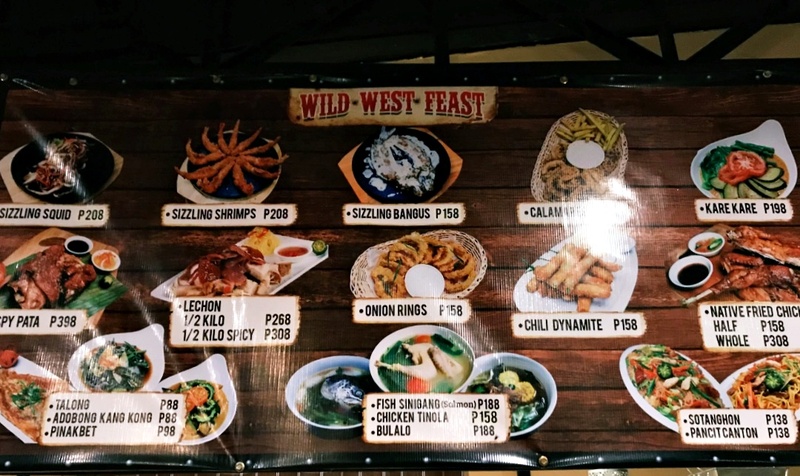 The wild, wild west is also known for its grilled food and ribs. 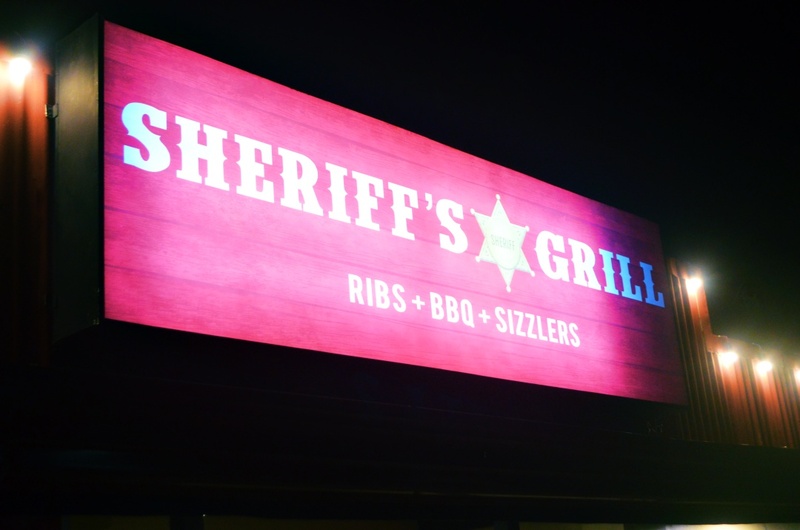 And Sheriff's Grill definitely took us to that place. Chicken's my favorite source of protein - especially now that I am working out again. 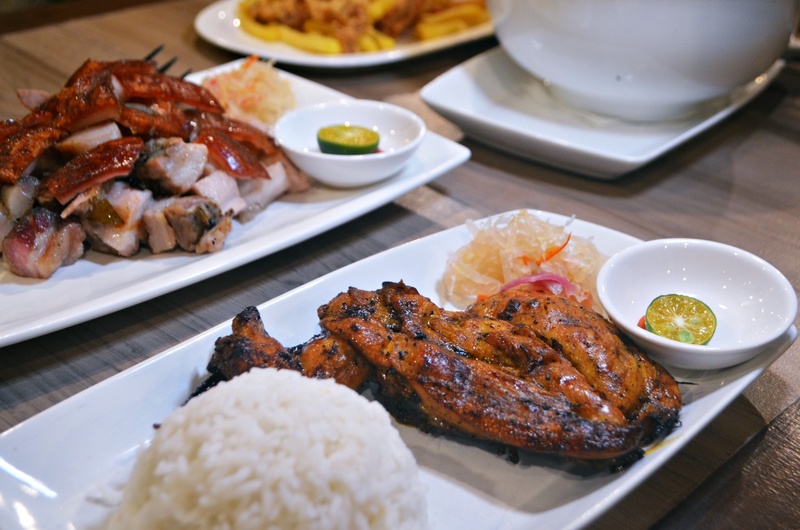 So it was a no brainer that I had my eyes on the grilled chicken.